Mr. Mixson grew up in the business with his father. 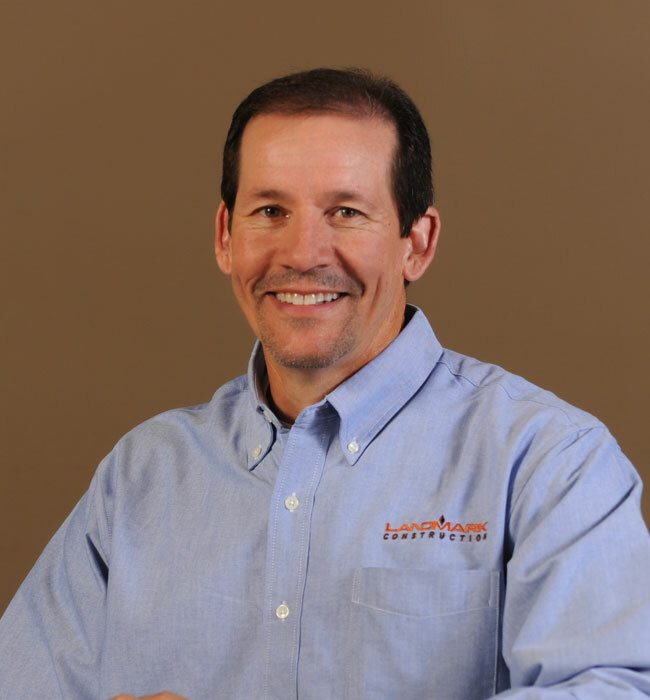 By age 15 he was running jobs in the field and has worked his way through the ranks to his present position as president of Landmark Construction. Stemming from his father’s philosophy, Mr. Mixson still stands true to the old adage, “do what you say and say what you are going to do.” Over the past 20 years the company has earned over $350 million under his leadership. Mr. Mixson is the main certificate holder for all licenses and requirements, and has been educated and certified under various estimating and management schools.